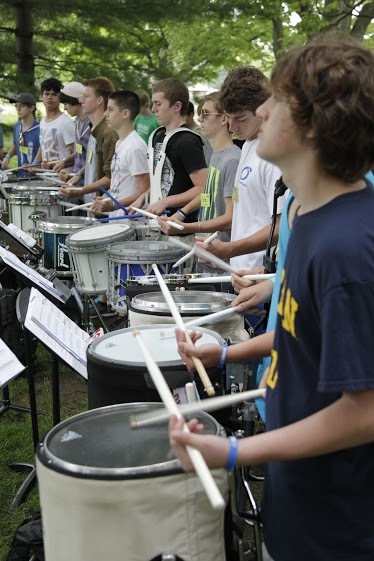 Celebrating its 40th Anniversary, Music for All, one of the most respected non-profit organizations in support of music education, recently hosted one of the nation’s largest summer music camps for students and teachers. 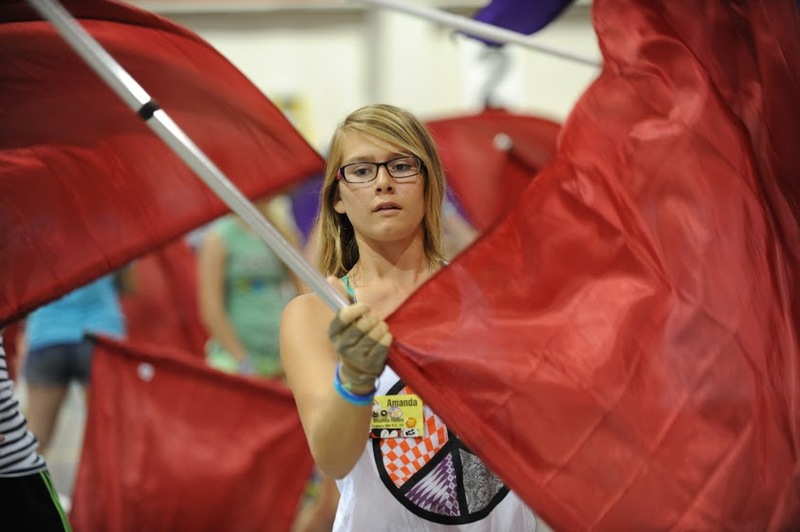 The Music for All Summer Symposium, took place at Ball State University in Muncie, Indiana in late June and gave students and educators the opportunity to expand on their musicality, build on their leadership skills, and make connections to last a lifetime. Presented by Yamaha Corporation of America, over 1,000 high school band students, orchestra students, and high school, middle school and future band directors from across the country attended this year’s Music for All Summer Symposium. The camp provided professional development and continuing education for music educators, as well as instruction and leadership training for students from respected experts. To kick off the camp, Music for All presented a Student Leadership Weekend Experience led by professional speaker, author, and Music for All Educational Consultant, Fran Kick and a staff of leading motivational presenters. The weekend served as an outlet for students to gain the skills they need to make a difference in their music programs and communities. During the symposium, students followed performance tracks based upon their area of interest, including concert band, jazz, marching band, orchestra, percussion, color guard and drum majors. All areas were taught by some of the most valued music educators in the country. Summer Symposium also provided a program for music educators, giving them the opportunity to control their own experience and take away the skills they need to start the upcoming school year feeling refreshed. Muncie Music Center was the Official Music Store of the 2015 MFA Summer Symposium. Music for All, with the support of its sponsors and partners, strives to make the weeklong camp a positive life-changing experience for all. Music for All’s efforts are supported through sponsorships, including current partnerships with National Presenting Sponsor, Yamaha Corporation of America; Official Uniform Sponsor, Fred J. Miller, Inc.; Official Student Travel Partner, Music Travel Consultants; Official Equipment Sponsor, Wenger Corporation; Corporate Sponsors: Vic Firth Company, Zildjian, U.S. Army, Texas Dairy Queen®, Visit Indy and the City of Indianapolis; Strategic Advocacy Partner, NAMM; Associate Sponsors: Vandoren, Remo, Inc., Director’s Showcase International, Woodwind & Brasswind and Delivra. Music for All is also supported by the Indiana Arts Commission, Arts Council of Indianapolis, the Ball Brothers Foundation, George and Frances Ball Foundation, and Lilly Endowment Inc.